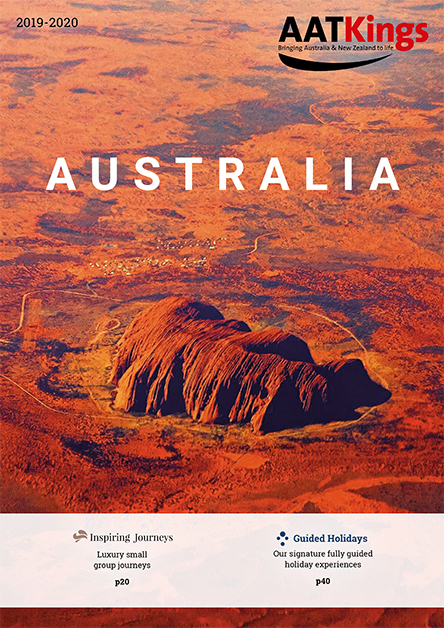 “Since 1912, AAT Kings as a tour operator has been helping people from all over the world discover and explore Australia and New Zealand from top to bottom. With a broad range of holiday options including Guided Tours, Short Breaks and Day Tours, AAT Kings are the holiday experts. You can relax in the comfort of knowing you’re in the best of hands. We’ve got over 100 years of experience in taking care of absolutely everything so that you can get on with creating great new memories. AAT Kings have assembled a range of fun, passionate, quirky, knowledgeable and talented people to help make your holiday great and one you’ll remember forever. 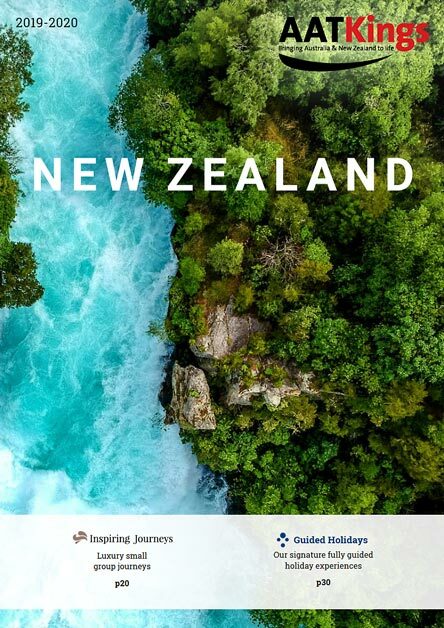 The team will bring your holiday to life and they’ll share their passion and knowledge for Australia and New Zealand in ways beyond expected. AAT Kings pride themselves on having some of the most experienced and insightful Travel Directors in the world. They’ll provide the commentary, stories and local insights behind each destination to allow you to truly get a feel for the places you visit. 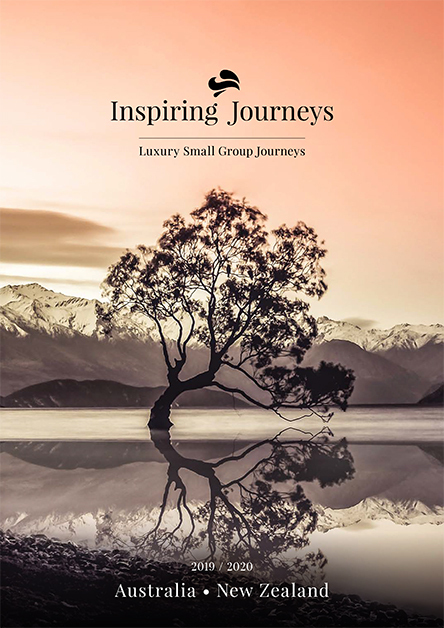 They’ll share advice, provide personal recommendations and reveal some ‘Hidden Gems’ along the way that you simply couldn’t experience if travelling on your own. They personally train all Driver Guides to provide exceptional service every step of the way. Each and every Driver Guide has extensive on road experience and driver training with a safe driving track record. 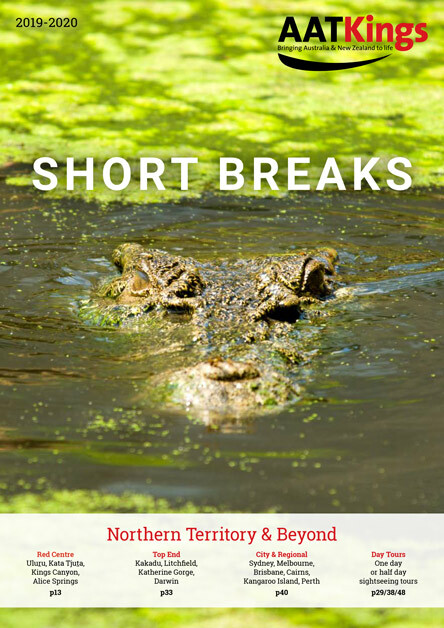 Along with passion and local insight these genuine Aussie characters will enhance your AAT Kings experience and make sure you have a holiday you won’t forget. If you’re travelling on a Short Break you may be joined by a different Driver Guide each day so you can benefit from the breadth of their combined knowledge and years of experience for a more independent style of travel. On your trip you may also be joined by a number of Local Guides at various destinations on selected Day Tours and Short Breaks. These Local Guides have specialist knowledge of their hometown and local traditions. They’ll take your sightseeing experience to a whole new level as they share their passion and stories in an engaging and entertaining way.